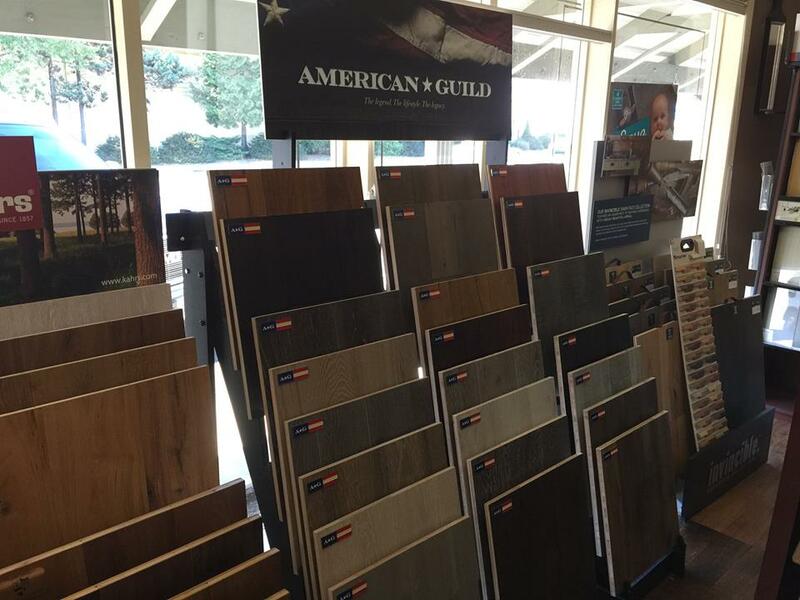 We have some new product at our showroom in Coos Bay to share with you … American Guild ! American Guild® is an exceptional hardwood flooring that celebrates the tradition of craftsmanship alongside the restless spirit of modern innovation. So come on down to our showroom conveniently located on highway 101 on the Southern Oregon Coast. We serve all the communities along the coast and inland with the best quality products and experienced installers to make sure your next remodeling project is a success !